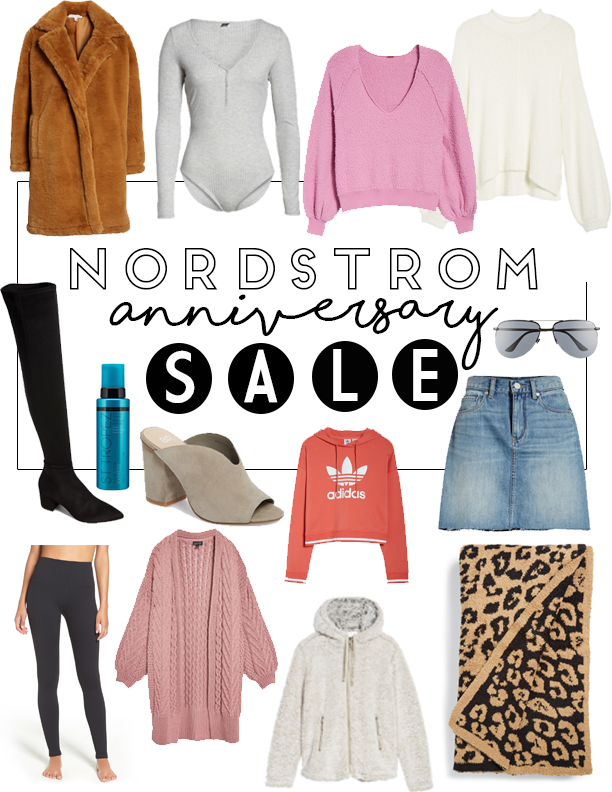 What is Nordstrom's Anniversary Sale? Every July, cardholders get to shop the Anniversary sale - their biggest sale of the year - before it opens to the public. They take name brand, just arrived styles and offer them at amazing sale prices! From mens clothing, women, shoes, even kids and home! Once the sale ends, all sale items will be sold at full price. How do I receive early access to the Nordstrom Anniversary Sale? If you are a Nordstrom cardholder (either credit or debit card! ), you can receive early access to the sale. Early access starts TODAY July 12th through July 19th. If you're not a cardholder, don't fret, public access is open on July 20th through August 5th. You can still sneak a peak and make a wishlist of what items you have your eye on although things sell out so quickly during early access! Nordstrom Cardholder? I don't need a credit card! Girl me either! You have the option to choose the Nordstrom debit card or join Nordstrom Rewards which is free to join! $1 = 1 point no matter how you pay. While Nordstrom Rewards won't get you early access, you still will be earning points regardless! I'm just going to let you guys jump straight into my favorite finds from the sale so you can snag what you can before it's gone or back at full price! Happy shopping loves and have a great weekend! !